Some years ago (it was like 2013) I read Beauty, by Robin McKinley. It was an enchanting story of courage, beauty, and seeing past exteriors. Since then I have read many other YA fairytale retellings, some wildly different to the Grimm and Hans Christian Anderson originals (and of course the oral stories told for hundreds of years before that). Beauty’s plot line was quite similar to the original, but the voice and storytelling style is still enchanting. Then I realised it was series. How could I hep ordering the next book from the public library? Reading Rose Daughter was a little bit of a strange experience. Same writing style. Same name. Same merchant with three daughters who moved to the country. Same lyrical, gentle voice. The plot though, and the location (I think that there was more magic/magical beings in this one) and third person made this a bit different. And it is still a lovely story. I recommend reading Beauty and Rose Daughter either really close to each other or really far apart, because there are unavoidable comparisons. Roses are beautiful. Their heady scent, their wild variety, the emotions that they evoke: these permeate the story. I loved all the gardening. Beauty is practical (the book one Beauty was rather more whimsical) and she loves roses. I liked the extended metaphor of roses as a way to find peace and how that which you might give up on (like horrific beasts or dead looking roses) holds the most precious things of all. Beauty was a wonderfully written character. She loves roses. She is always patient, but she feels the loss of her mother. Once she left the city, I loved the dynamic between the sisters. They had to work together, and discovered that they were good at it. Beauty is also really willing to give people a second chance; her father (way nicer than the father in Beauty), the Beast, even the enchanted palace. She has a bad lot but does the best that she possibly can with it. She is very patient with the beast, and the perpetual animals. She blooms under all conditions, like the hardiest rose, and lights dark corners with her curiosity. Her recurring corridor dream serves as an effective motif for her constant sense of abandonment and unease. And ultimately, her compassion for all things: roses, animals, humans and Beast leads to the stunning climax. I liked the ending a lot more than I liked the ending of the first book. The plot isn’t fast, but clues and revelations about the nature of magical palaces and rose growing keep it engaging. It follows fairly closely to the original story (not that I’ve ver read it or watched Disney…I think) and is appropriately magical. All the salamanders and dragons and mages and whatnot were much more interesting, and I would have loved to see that aspect explored more. The writing style is very pretty and has some lovely words. There is quite a bit of telling to explain the palace, but it is fairly subtle. Most things are shown through Beauty’s experience. The entire small town feel and recurring motif of dreams is interesting. Overall, if you liked Beauty, then read this one, which was better in my opinion. However if stupid names (Oldhouse? Really? Jeweltongue, Lionheart, Beast) infuriate you and you don’t like traditionalist or repetitive or slow books, stay away. 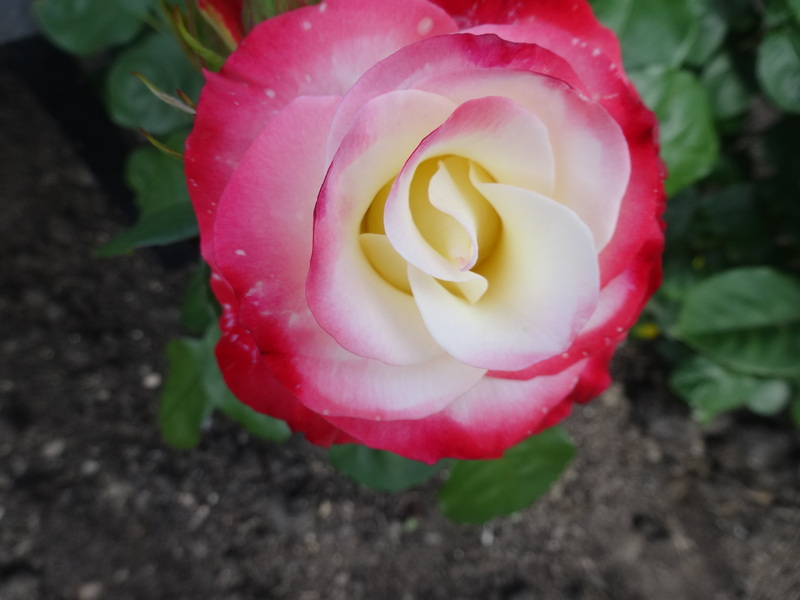 And yes, I like you guys enough to show you some pictures of Roses that I have taken. You better appreciate them. Do you think that the same author should tell a story twice? 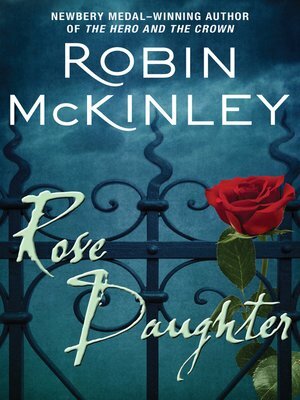 Have you read (and compared) Beauty and Rose Daughter? 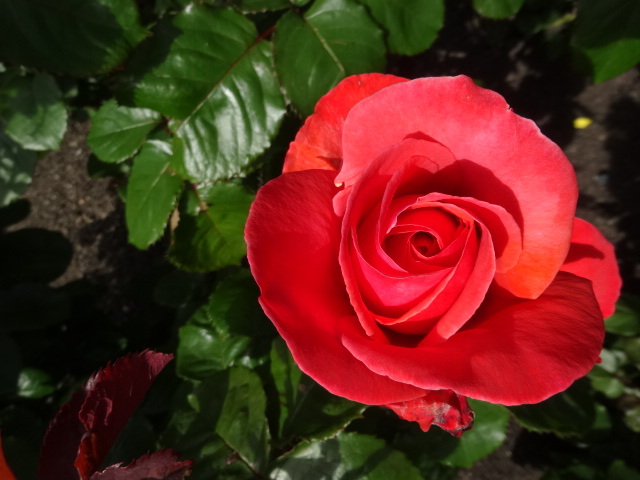 What is your opinion of roses? Tell us in the comments! Next Post Cakes! Books! Excitement! I have never EVER heard of an author telling the same story twice. I feel that’s…weird. I mean, maybe its’ cool (and I hate to judge before reading either/both) but why not write something new?! That’s an excellent discussion question. And SUCH BEAUTIFUL ROSES. roses are too lovely. I think there should be rose reviews not wine reviews in newspapers ” this one has a lighter interior, reminding us to look outward in our busy lives. 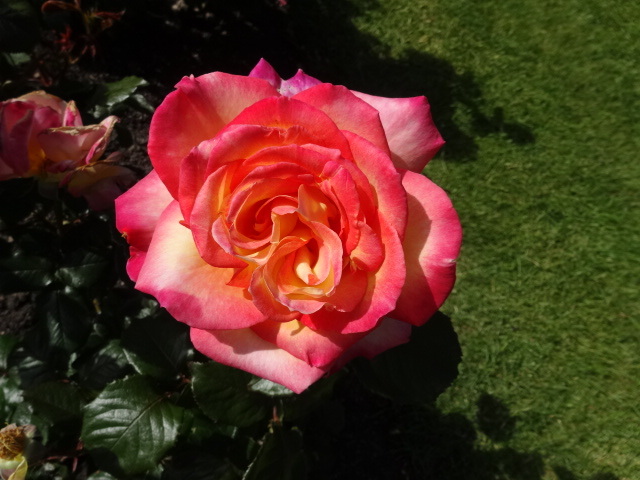 Its frills bring to mind the lushnesses of nature.’ In the Wellington Botanical Gardens, where I took the photo, there was a rose called Absolutely Fabulous, and it was. some authors get away with writing hundreds of books with the same formula (*cough* Jaqueline Wilson *cough*) and some books are just variations on someone elses book – such as hush hush and that other one i wont mention but involves a variety of dark whites. WHY HAS NO-ONE CALLED JAQUEILINE WILSON OUT ON THIS. I’ve read 6 or 7 of her books, and it is so true. I thought you used to like Hush Hush, and from what I know of it , it is a lot like Fallen.